We love what we do and we excel at creating clean and renewable energy. 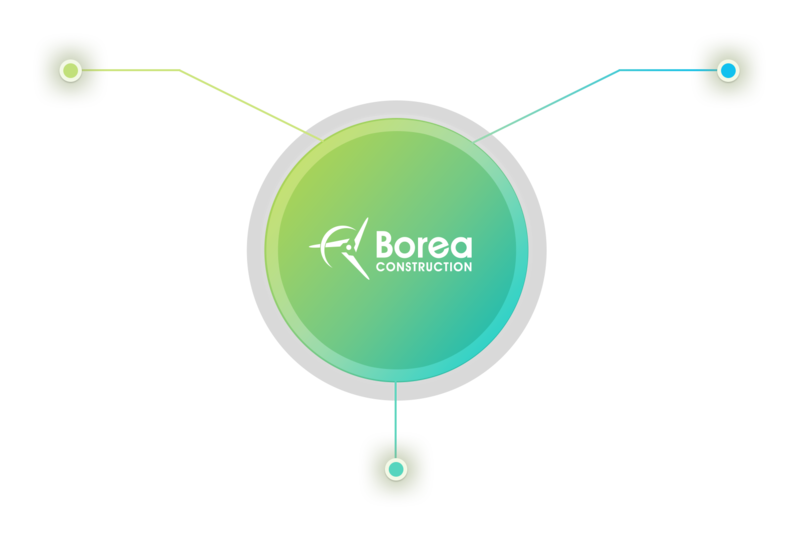 Borea is a family-owned joint venture between Pomerleau, one of Canada’s premier construction firms, and Blattner Energy, the largest contractor specializing in renewable energy construction in North America. With over 50 years of history, Pomerleau has developed expertise in all facets of the Canadian construction business, from medium to large-scale institutional, industrial, commercial, infrastructure and civil engineering projects. Throughout more than 100 years of delivering construction solutions across the U.S., Blattner has thrived by leveraging the strength of its people, culture, and relationship-based business philosophy. 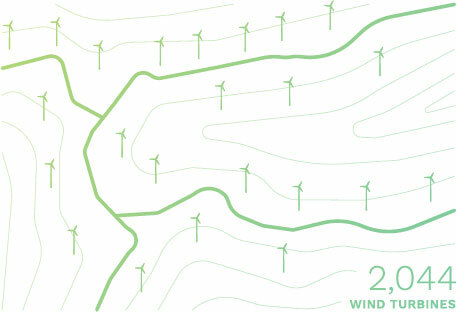 Specifically in the United States, Blattner is recognized as the most experienced and reputable renewable energy constructor with over 30,000 MW of wind and solar projects completed. Borea Construction: the result of this partnership. A full-service contractor in renewable energy construction. Coast to coast: we deliver. 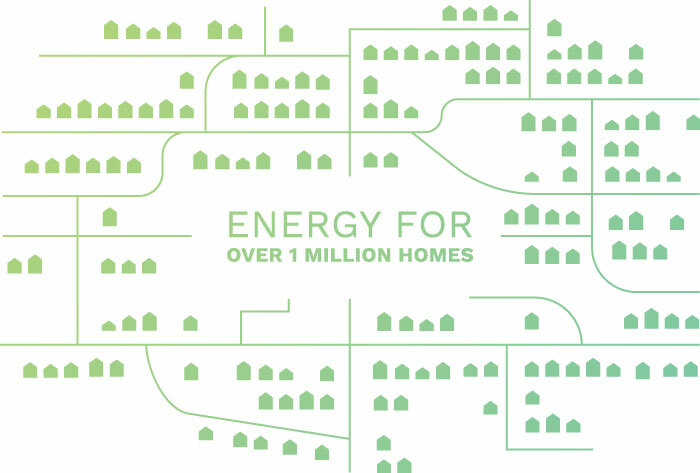 We have constructed more renewable energy construction projects across Canada than any other contractor. 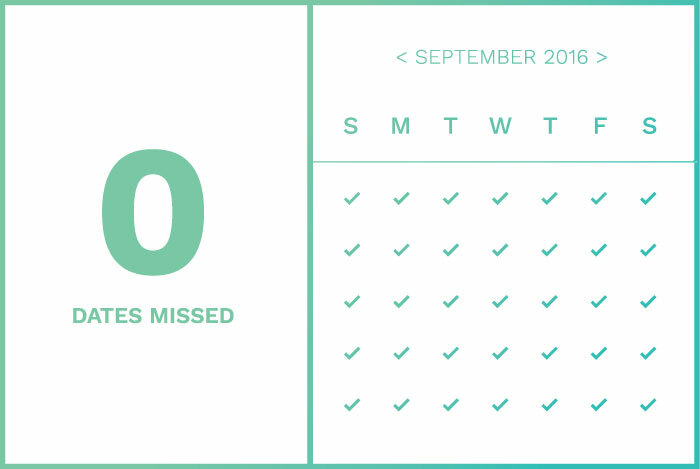 We have a score card of 40+ projects, 4,000+ MW, and zero commercial operation dates missed. This represents nearly 1/3 of all renewable energy opportunities in Canada.  Borea has constructed nearly 1/3 of all renewable energy projects in Canada, which translates into 40+ projects and 4,000+ MW of renewable energy. The name Borea is derived from the Greek mythological god, Boreas, who personified the north wind. Boreas was pictured as bearded, powerful, winged and draped against the cold.